My Impressions: Simon Says Stamp Reason to Smile Release! Simon Says Stamp Reason to Smile Release! 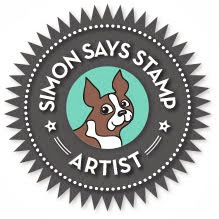 Today is release day for Simon Says Stamp's Reason to Smile Collection! This newest release is all about Easter and spring... and just thinking about that on this cold winter's day gives me a reason to smile! Here's the full release including the usual fabulous stamps and dies, some adorable Suzy's Watercolor Prints, and a couple of beautiful new embossing powder colours...BUT it also includes some fun stitch-able dies and some 100% Italian wool felt to use with them! 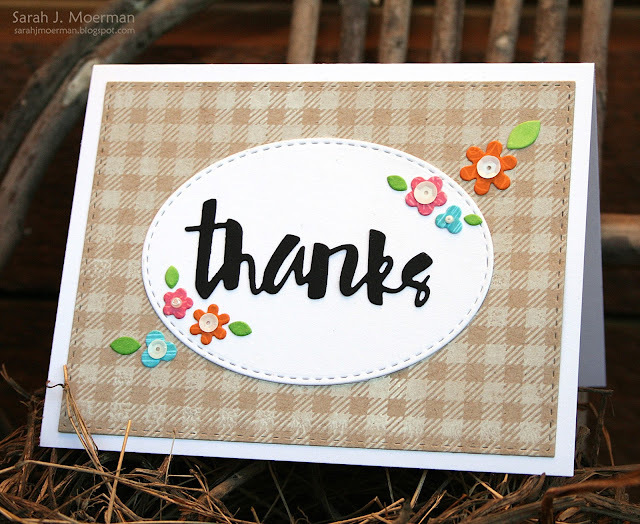 I used Simon's new Gingham Background Stamp along with Simon's White Pigment Ink on Neenah Desert Storm Cardstock. I also used their new Cloudy Sky Stamps to add some interest to Simon's Mini Flowers (and Leaves). The full list of supplies is shared below the close up. Thanks for stopping by! Be sure to stop in this Friday, February 19th for a fun blog hop to celebrate Simon's Reason to Smile Release and for your chance to win one of the many prizes being offered! I like it all the more! Very Cool! Love your sweet card! The texture you added to the flowers is such a nice detail. You always think outside the box Sarah. I always leave here inspired. 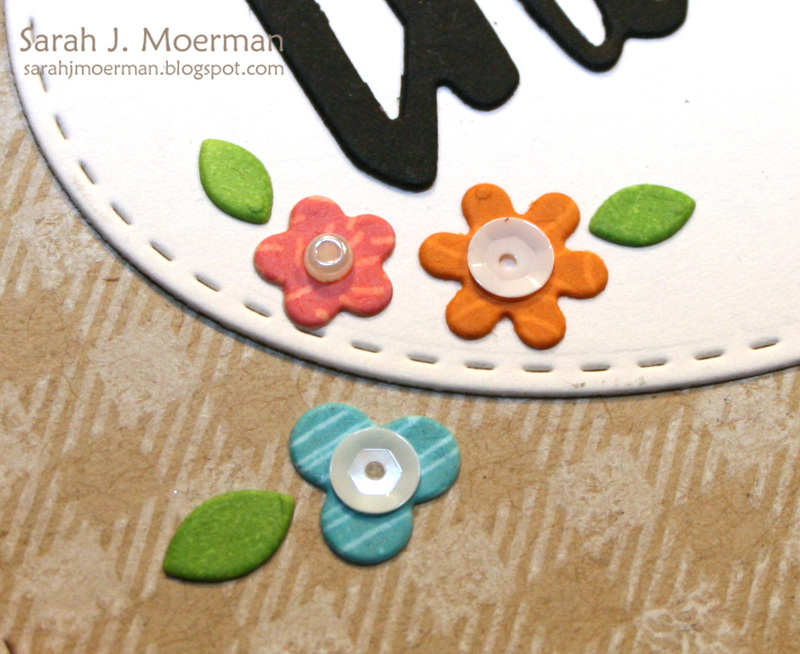 Very pretty white stamping on kraft and the detail on the flowers. Fantastic technique with gorgeous results! Love your card! The new gingham background stamp is a must have. 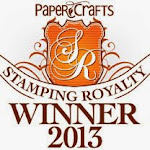 Simon Says Stamp March Card Kit & GIVEAWAY!